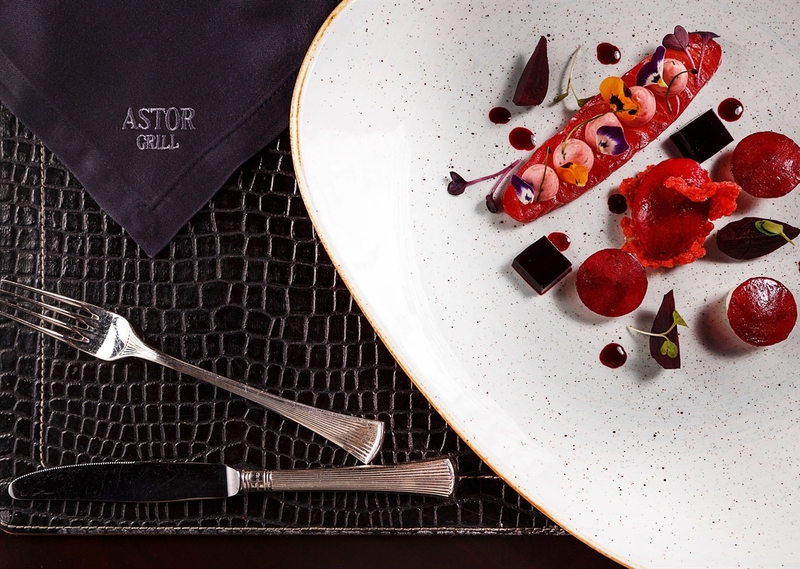 In a warm, inviting and relaxed dining environment, Astor Grill offers simple food that's packed full of flavor. 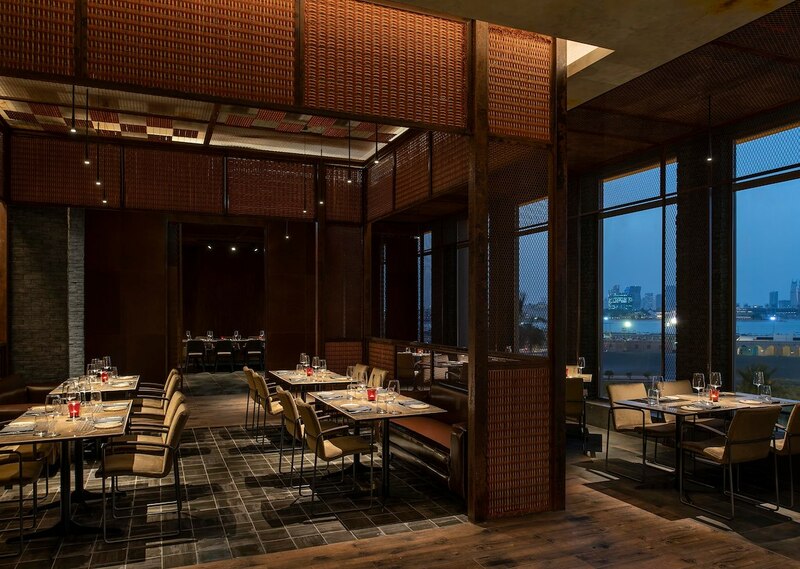 The open-kitchen restaurant serves prime cuts of meat and fish paired with hearty rustic sides that tantalize taste buds yet comforts any palette. The Chef's table in front of the open kitchen entices the senses, provides opportunity to witness culinary theatre and adds a touch of verve to Astor Grill's atmosphere. Service is smooth and professional with a sense of confidence and flair. The menu changes regularly, satisfying both the everyday foodie and the busy business traveler who enjoys a quick appetizer or salad paired with one of over 10 wines by the glass. For a smaller gathering with friends and family of up to 14 guests, a private dining room is available too. 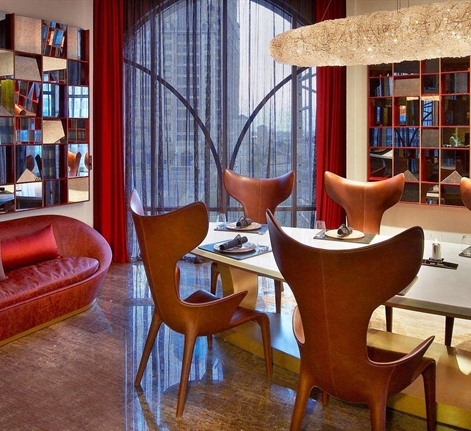 Guests who prefer time alone while sipping on a beverage will find the lounge area quite alluring. While guests who'd like to chat with the chef while dining will enjoy the unique opportunity of sitting at ‘the chef's table', which seats up to five people.